Something for the BIG kids! Lets Face (paint) it! Pun intended, Even the BIG kids love a Glitter. A fun idea for something a 'bit different' for your next Team Building, Fair, Festival or Christmas Party Celebrations. is there actually anything more fun? 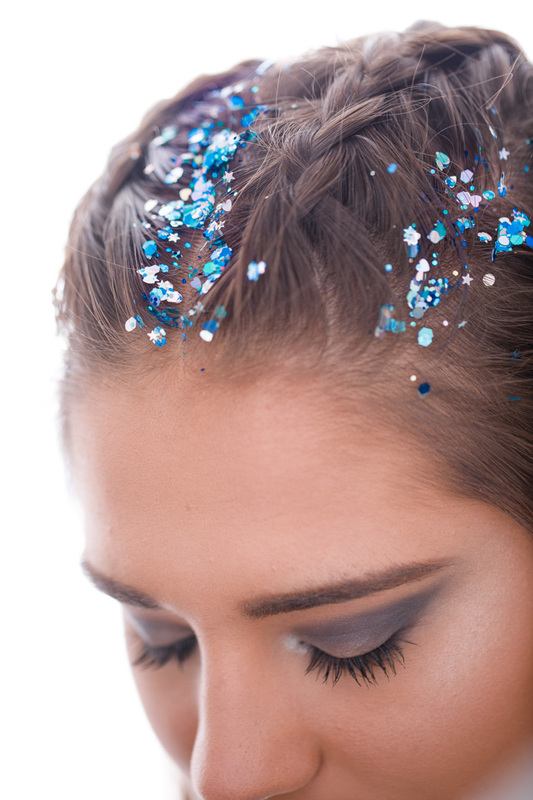 Using Crystals, tonnes of Glitter, Micro shimmers an abundance of jewels and gems, some body tinsel, a little face paint and a lot of imagination... we create designs for with adults in mind, that even they wont want to remove! — The Party Girl Gang! Just wanted to send you an email and tell you how great the two girls were that you sent on Friday night. They were so lovely and friendly to all the young people, they were fast at their job and their face painting was incredible. Nothing the young people asked of them was too much hassle and they made the night really great. So thank you and please pass that onto them JoAnne and I were both so impressed.